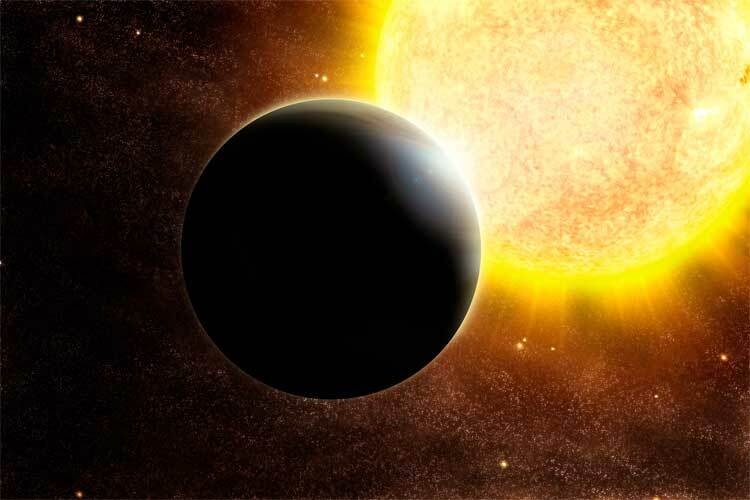 Astronomers from the University of Birmingham’s School of Physics and Astronomy in the United Kingdom have recently identified “hot super-Earths” with stripped surfaces. They identified this with the help of data coming from NASA’s exo-planet hunter spacecraft named Kepler. The exo-planets are made up of rocky core and gaseous outer surface. The host stars of these exo-planets appear to be very close due to which the surfaces of these exo-planets get violently stripped. This is because of being violently hit by a torrent of high energy radiation. This surprising revelation comes from the study published in journal- Nature Communications. The continuous persistent erosion of atmosphere by high radiations comparatively affects the original size of the planets. As per the results disclosed by the astronomers, the planets with hot stars close to their surfaces had different appearances in terms of size and looks, originally. Researches and astronomers use asteroseismology in order to study the internal properties of these planets and their host stars. The results of studies play an important role in implying the evolution of stellar systems- our solar system, its planets and their host stars. New generation satellites including the NASA Transiting Exoplanet Survey Satellite (TESS) Goal are in a process of being launched to extract and gather additional information about these stripped exo-planets.